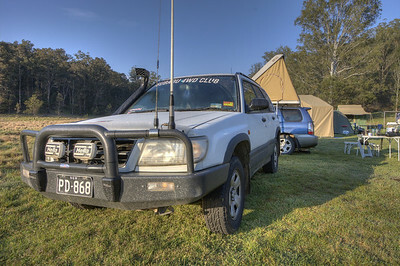 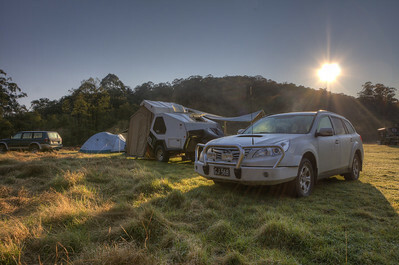 Camping weekend at Yengo National Park - 17/18th Sept 2011 - with the Subaru & Recreational 4WD Club. 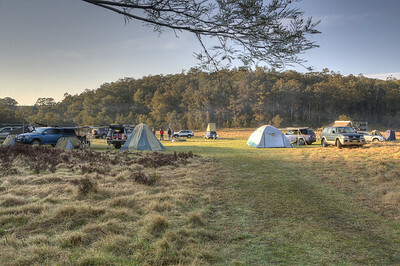 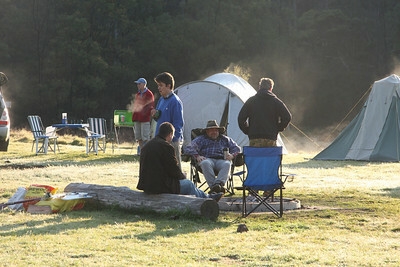 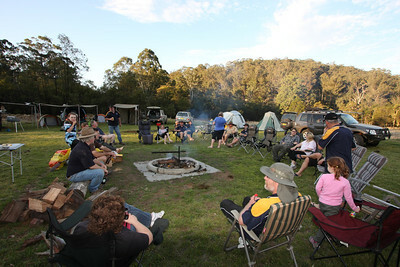 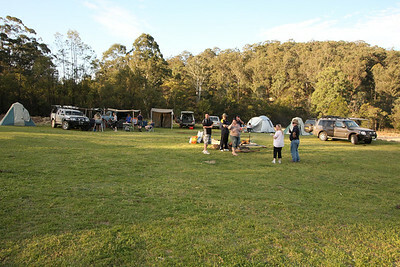 Campsite in Yengo NP. 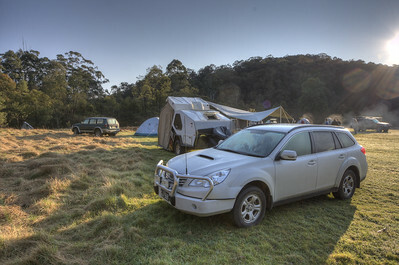 has the place to ourselves thanks to being behind the locked gate. 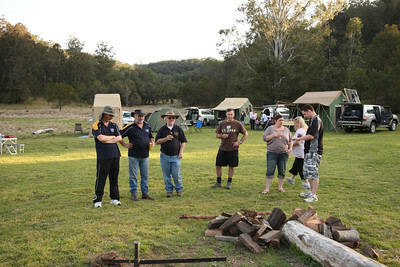 Hmmm......now whose turn is it to put the next bit of wood onto the fire? 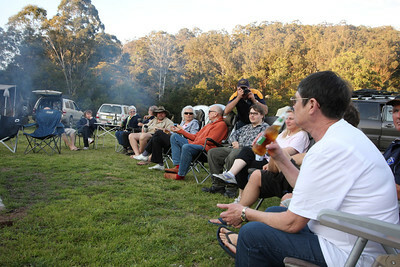 Afternoon nibbles around the fire. 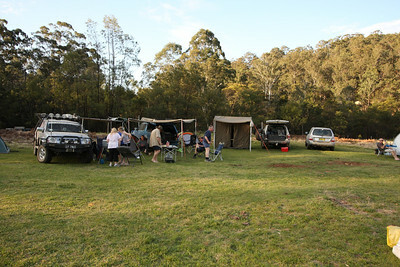 Catching up with friends and talking about the great drive around Mt Yengo. 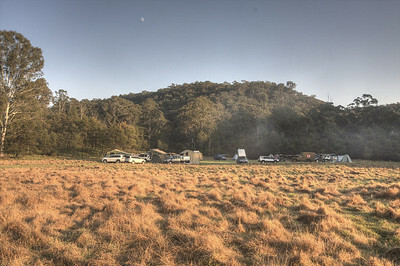 The sun hitting our campsite on Sunday morning. 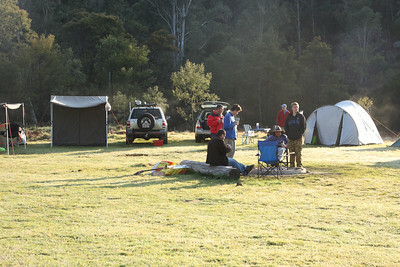 Was a cold night but once the sun came up the temps started to rise. 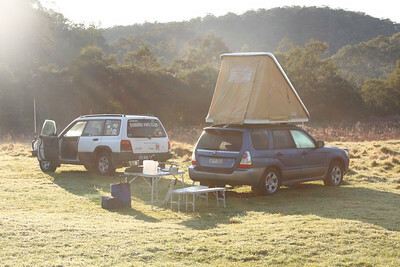 David's home away from home. 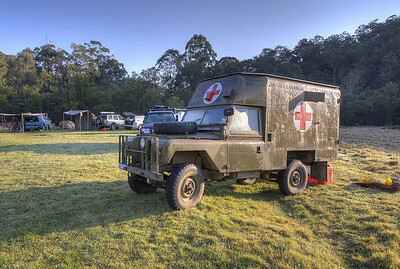 We had our emergency plan sorted if anything went wrong....well maybe. 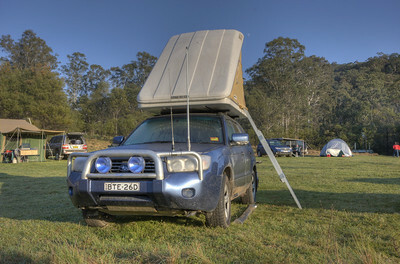 Joey got to give his car a good run around the track the previous day. 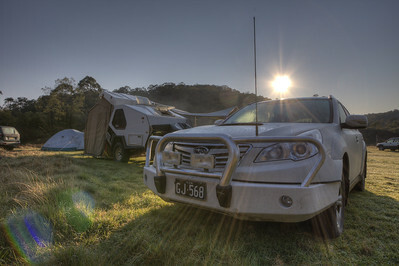 "Do we really have to pack up and leave today??"